A world-renowned clinician's practical and complete guide to understanding and alleviating neurological pain in the lower back, buttocks, and legs. Sciatica is the feeling of pain, numbness, "electric shocks," or strange sensations in the seat and running down the leg. It will afflict some five million Americans this year. 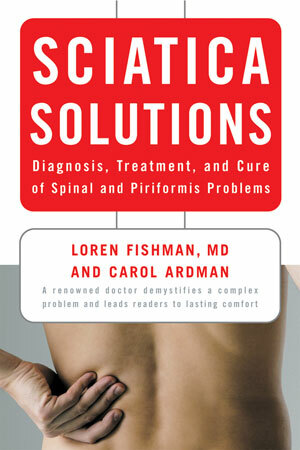 In easy-to-understand terms, Loren Fishman demystifies the relationship between neurological injury and sciatica, explains the most common causes, leads readers to an exact diagnosis, and outlines the options available for lasting comfort and cure.